The Stream basin and bath taps create a truly contemporary tranquil vibe. The Stream basin and bath taps create a truly contemporary tranquil vibe. 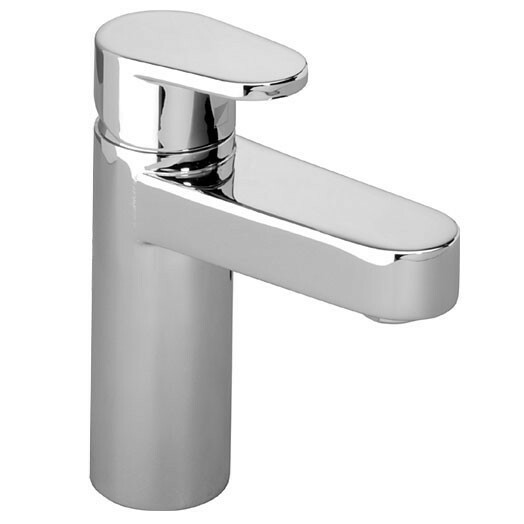 The sleek styling of the flat lever handles is sure to leave a lasting impression in any modern bathroom or shower room. Stream utilises the latest and highest quality ceramic valve technology. Features include adjustable temperature and flow rate. It is supplied complete with a push button waste. 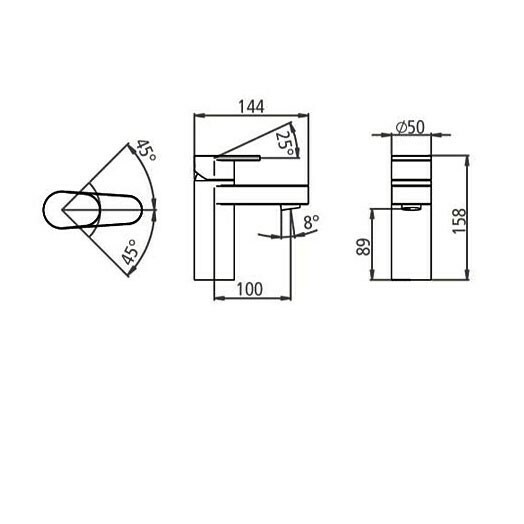 The total height of this tap is 158mm and the projection from centre of the body to centre of the spout is 100mm. The Roper Rhodes Stream monobloc basin mixer is WRAS approved and suitable for use with low and high pressure water systems; we recommend a minimum operating pressure of 0.1bar. Guaranteed for 10 years.